The team at Bruce Rock Engineering are industry experts backed by strong family values. The key to our continued success is to invest in our people. If you would like to be part of our team, keep an eye out for vacancies below or contact us to register your interest. 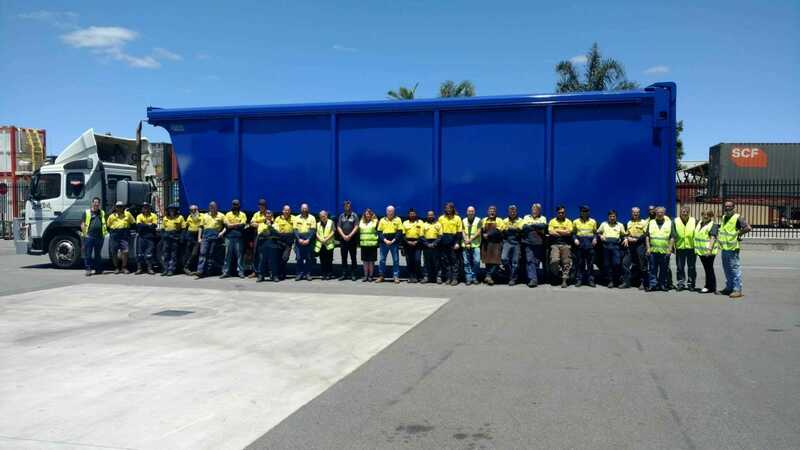 We’re looking for someone with experience in QA and leadership in the transport manufacturing sector to join our team in Bruce Rock, working directly with the Operations Manager and Directors. A full-time position or DIDO for the right candidate. Seeking an experienced EA to provide high-level executive support to the business Directors. The successful applicant will be a strong multi-tasker with the ability to perform a wide range of administrative, secretarial and EA duties. We’re looking for an experienced General Manager for our Port Hedland branch. You’ll be responsible for enhancing the growth and profitability, service delivery and the financial management of the operations. The role will suit applicants with experience in operating a Kinetic K5000 plate processing machine and performing regular machine maintenance. Assisting with the loading of large steel plate onto the machines for cutting, quality checking and labeling and unloading of parts.